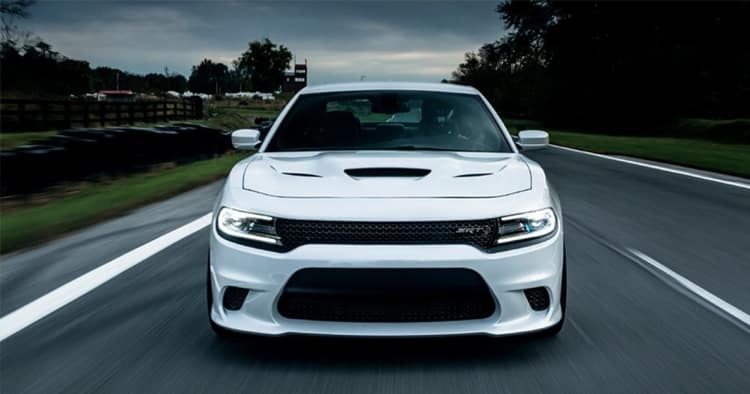 For the muscle car experience, look no further than the 2018 Dodge Charger. The base trim level offered on the Dodge Chargers is the SXT four-door rear-wheel drive sedan that starts at an MSRP of $28,495. This model offers features including remote keyless entry, exterior chrome accents, and optional heated sideview mirrors. Mid-level trim options include the SXT Plus four-door rear-wheel drive sedan, GT four-door all-wheel drive sedan, R/T four-door rear-wheel drive sedan, and T/R 392 four-door rear-wheel drive sedan. Mid-level trims come with such features as distance pacing cruise control, dual-zone air conditioning and optional seat memory options. 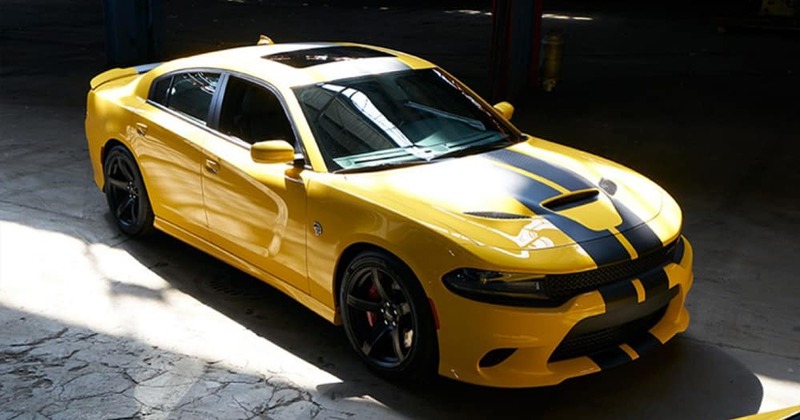 The two top Dodge Charger trim levels are the SRT 392 four-door rear-wheel drive sedan and the SRT Hellcat four-door rear-wheel drive sedan. 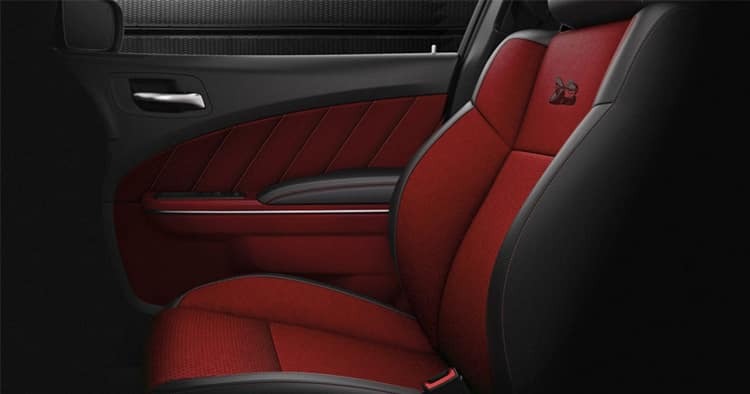 The Hellcat starts at an MSRP $66,295 and comes with many additional features, such as remote start, heated front and rear seats, leather upholstery, and sports drive pedals. 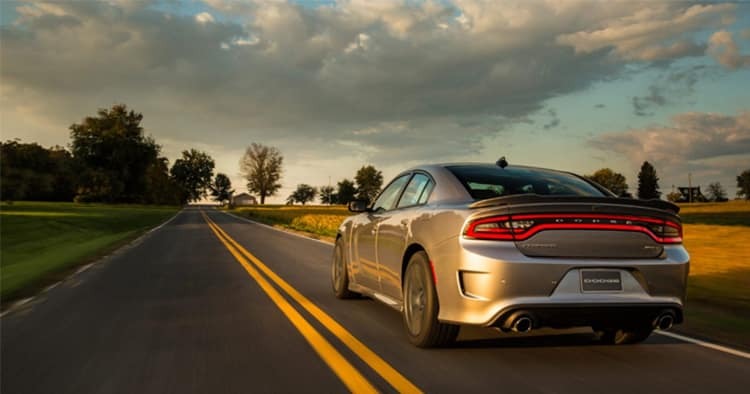 As with any type of muscle car, the 2018 Dodge Charger is equipped for power and every trim level involves an engine powerful enough for any driver. The SXT and other lower trim levels are equipped with a 3.6 liter V6 engine that outputs 292 horsepower. Mid-level trims offer V8 engines ranging from 5.7 liter with 370 horsepower to 6.4 liter with 485 horsepower. 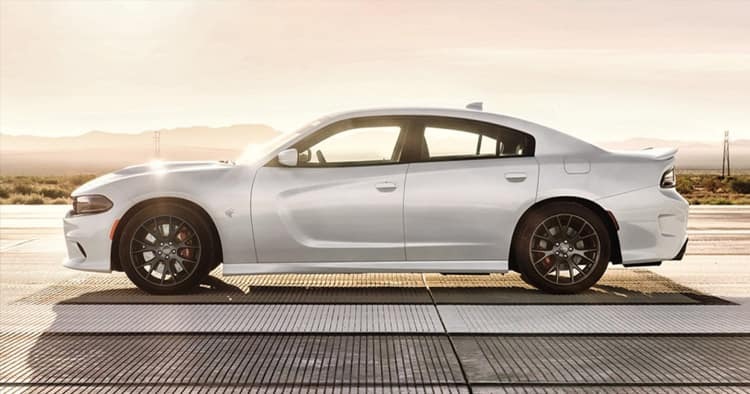 The top trim, Hellcat, boasts the most powerful V8 engine which is 6.2 liters with 707 horsepower and 645 lb-ft of torque. All models have an eight-speed automatic transmission with overdrive and auto-manual modes. Most models offer four-wheel independent and touring suspension to provide for a smooth ride even on uneven roads. Sport suspension is also optional on most models. In addition to these options, the top trim levels also offer gas-pressurized rear shocks, electric power assist rack-pinion steering and limited slip differential to create smooth turning and shifting at even higher speeds. Most Charger models are equipped with an eight-way power driver seat, heated seats, smart device integration, premium speakers, voice-activated radio, and ParkSense rear parking sensors. You can also find a variety of optional features on all models, including Napa leather front seats, beat speakers, and piano black and metal interior accents. Higher level trims offer heated rear seats, sport steering wheel, leather seating, MP3 decoder, turn by turn navigation and optional Harmon/Kardon GreenEdge speakers. The Dodge Charger has many safety features standard on most trims including four-wheel ABS brakes and a six-air bag curtain system with occupant sensor. All models also come equipped with traction control, brake assist, daytime running lights, electronic stability, and side-impact bars to ensure the safety of the driver and all passengers in the car. Higher-end trim models come standard with many updated safety technology features, such as a vehicle tracking system, remote-activated perimeter approach lights, rear camera, rear collision detection, blind-spot sensor, and reverse sensing system. 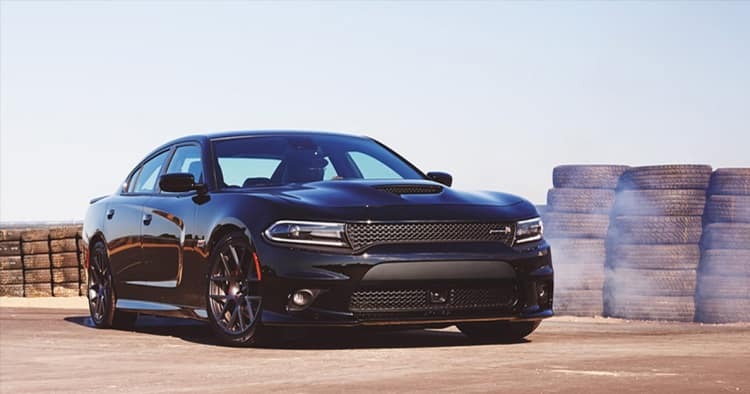 If you are looking for the power of a muscle car with updated technology and safety features, check out the newest trims available for the 2018 Dodge Charger. Get behind the wheel of the 2018 Dodge Charger and schedule a test drive today!